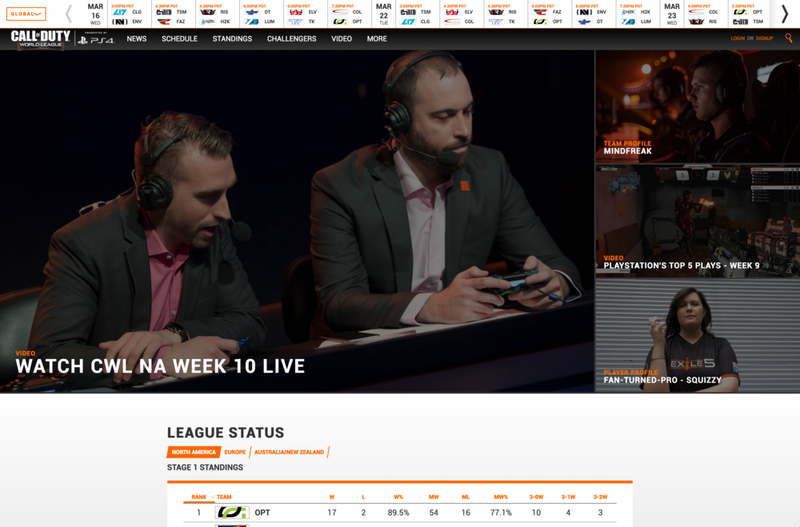 We delivered edits for 16 player and team profiles for Esports to be used during live streams of up to 250,000 people. It was really cool to get emerged into something you know nothing about, then start to build respect and appreciation for the sub-culture. Some of the original interviews were 4 minutes and some were 30 minutes. This made it challenging to forge mini-stories out of a great breadth of content. This gave us an opportunity to keep pushing ourselves to rearrange and chop up the story to be as compelling as possible and entertaining for the viewers. As we started watching some of the live streams to get a better understanding of what was going on, it was really moving to see our videos air and impacting the announcers and audience.